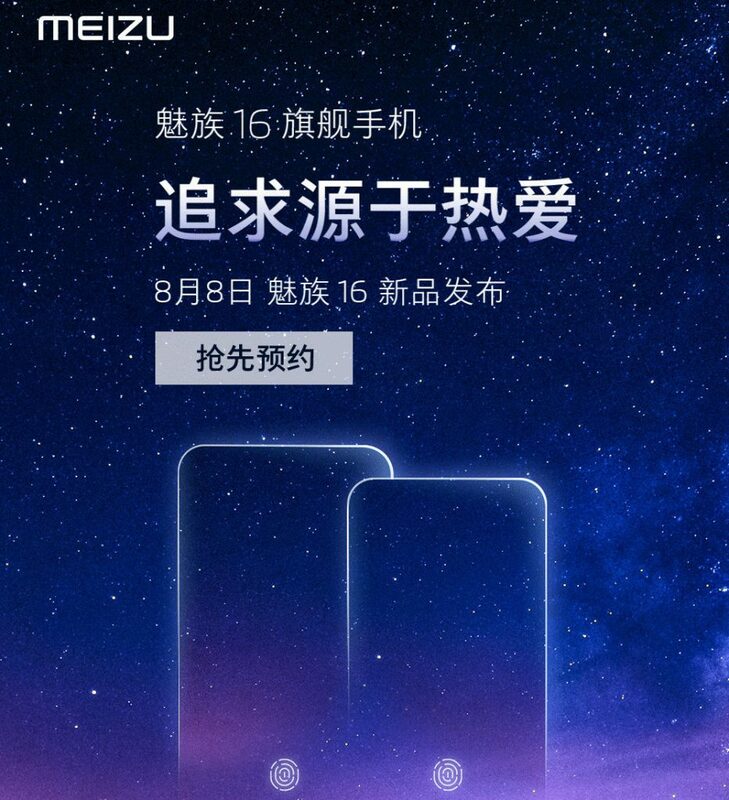 Meizu 16 and 16 Plus are the two new smartphones from Meizu that are going to be announced on 8th of August. 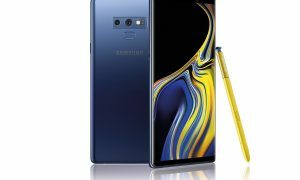 The company has officially announced that these devices will come with in-display fingerprint sensors and has also sent invitations for the same. These devices will be coming in Black, Mirror Silver and Mirror Blue color variants and the pricing will be known today at the launch event. 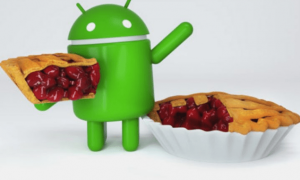 According to the earlier leaks, these devices come Android 8.01 Oreo operating system out of the box and will get further updates when available. 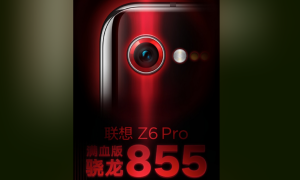 The Meizu 16 will have a 6-inch ( 1080 × 2160 pixels) Full HD+ Super AMOLED display and under the hood, there is a Snapdragon 845 SoC with eight cores coupled with 6GB of RAM and Adreno 630 GPU. The onboard storage is 128GB and is expected to have microSD card slot also. 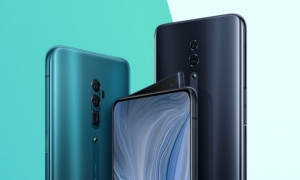 There is a 12MP primary rear camera along with a 20MP secondary camera sensor with ring LED flash and will also sport a 20MP camera on the front. There will be a 2950mAh battery on the rear with mCharge fast charging technology. As mentioned earlier the device will come with In-display fingerprint sensor which clearly indicates that the smartphone will come with minimal bezels. Coming to the bigger Meizu 16 Plus, it is rumored to come with 6.5-inch Full HD+ Super AMOLED display with 1080 x 2160 pixels resolutions. This will be powered with the same Octa core Snapdragon 845 processor coupled with 6GB RAM and Adreno 630 GPU. 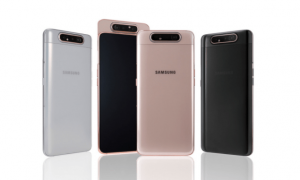 The device will sport the same 12MP+20MP camera set up on the rear with LED ring flash which will be accompanied with 10MP front-facing camera. There is a 3570mAh battery on the handset with mCharge fast charging technology. 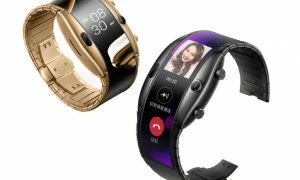 Both these devices come with similar specification except for the battery size and the display size. The pricing of these devices will also be known soon. 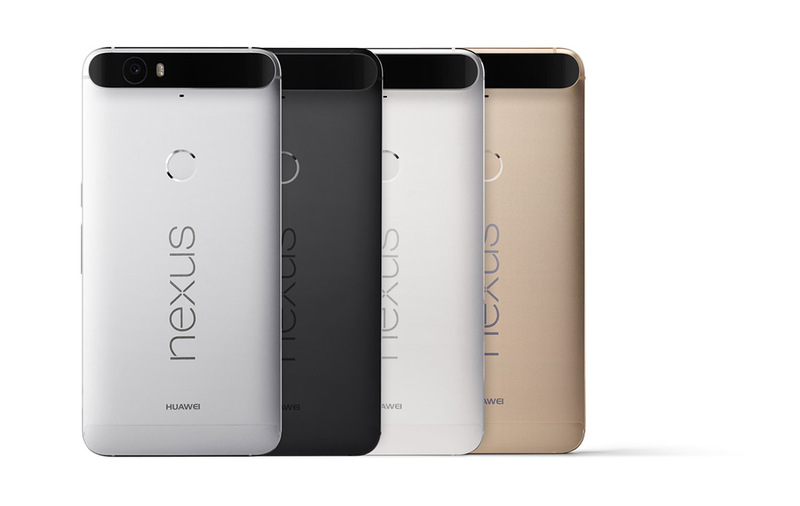 What are your views on these smartphones? Comment in the section below and stay tuned to Android Advices for more news and updates.